Growing a brand in an unknown category. FUTURO™ are experts in the brace and supports category. FUTURO’s growth ambition was to drive an accelerated rate of growth in 2018 for the category and the FUTURO brand. 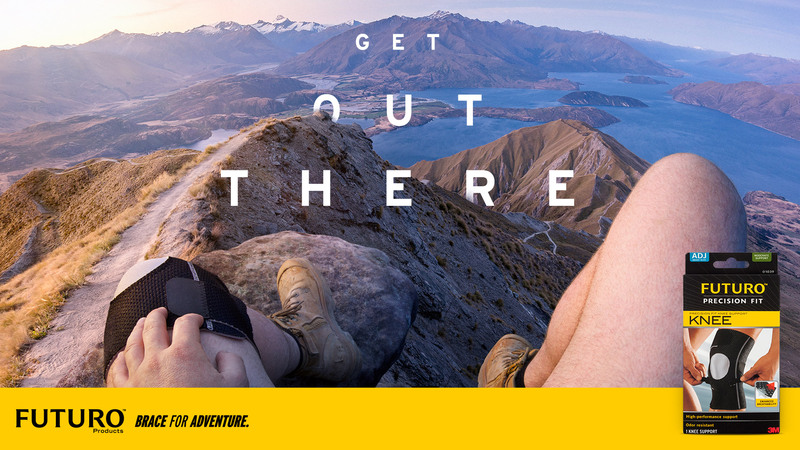 The primary goal for this campaign was to increase sales and market share +5%. A secondary goal was to grow brand awareness and increased engagement with the brand. To help achieve this, FUTURO launched three new products into the market, and required a digital and in-store campaign that delivered a step change in growth via awareness and consideration of the three new products. We wanted to drive demand in-store, and further more, demonstrate that FUTURO products are part of the solution to minimising pain, and staying active. We wanted the core audience to Get Out There and be part of life. 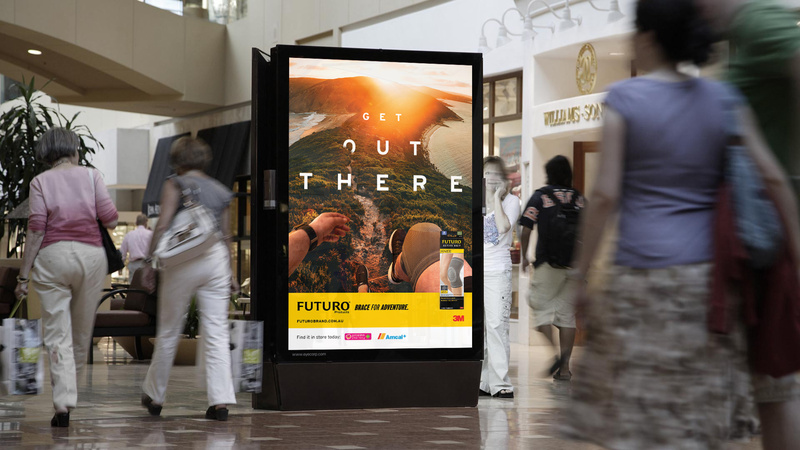 PENSO delivered a digitally-led, memorable brand campaign that positioned FUTURO as a brand that people bought to stay active. The campaign grew sales 6.5% in 2018. 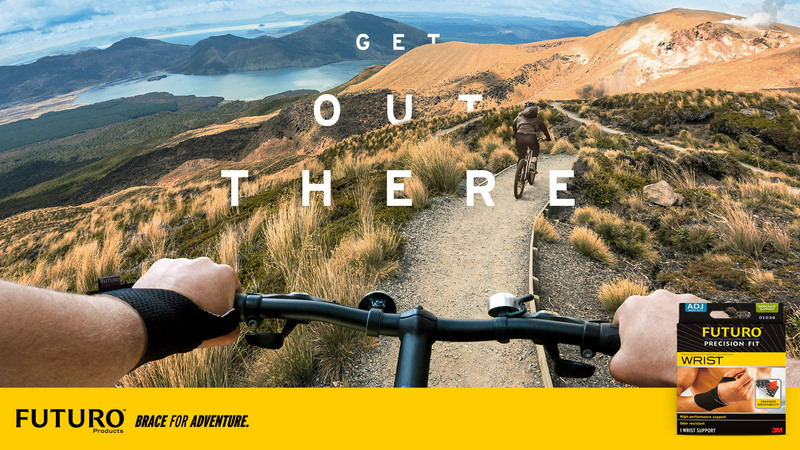 The campaign will have a two-year lifespan to build sales, awareness and engagement. While Yas Mall had a high level of content production and creation that was feeding its digital channels, both the impact and ROI of this investment was lower than desired.